The proposed EU Digital Services Tax is not dead but the new proposal is significantly more limited than the original proposal, and than the UK's proposed DST. France and Germany want to proceed with a DST that is charged at 3% of revenues from targeted advertising placed on a digital interface. Any such tax requires the unanimous support of member states and the current proposal is still opposed by some other member states, including Ireland. It is interesting to see how the EU is proposing to deal with one of the issues that I previously identified with the UK DST proposal - how to define the global reach of the tax? The EU DST is to apply to advertising directed at users in the EU, and this is defined as being where the user accesses the digital interface via a device in a member state. How does one know this? The draft directive says that the location of the user's device shall be determined by reference to the IP address of the device. An IP address can disclose a user's location down to their street address, but anyone can (via Google or YouTube) find out how to hide their IP address by using a proxy server - where the proxy sits between the IP address and the website. There are many legitimate (as well as not so legitimate) reasons for doing this - you might be on holiday or want to access online forums without disclosing your location. An IP address is not a reliable method of locating a user, and it seems to be rather unsatisfactory to build the scope of a tax around it. 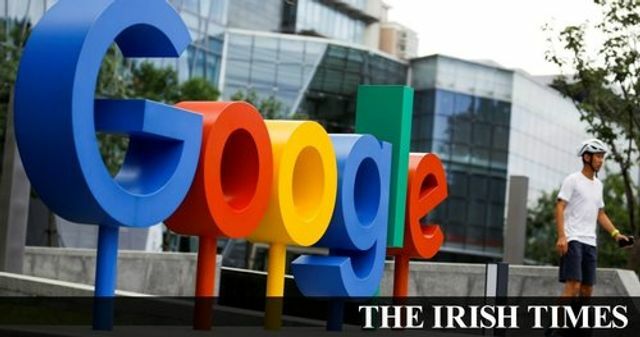 Ireland has insisted that unilateral action on digital taxation by the EU would exacerbate transatlantic trade tensions and that the EU should await global proposals due from the OECD next year.